Considered to be a top breakfast and coffee spot on the Central Coast, this beachside surf club cafe surprises you at every turn with a truly diverse menu. And that’s no understatement – The Point Cafe’s breakfast menu contains nearly 20 options covering a vegetarian eggs brekkie, a breakfast bruschetta, Italian omelette, and our awesome brekkie bowl. The lunch menu similarly covers vast territory, with multiple vegetarian and gluten-free options marked out on the menu too. You’ll find wraps, share plates, tasty salad choices, fresh fish dishes- even a special ice cream sundae for a sundown treat. Whatever the occasion, we look forward to seeing you soon. 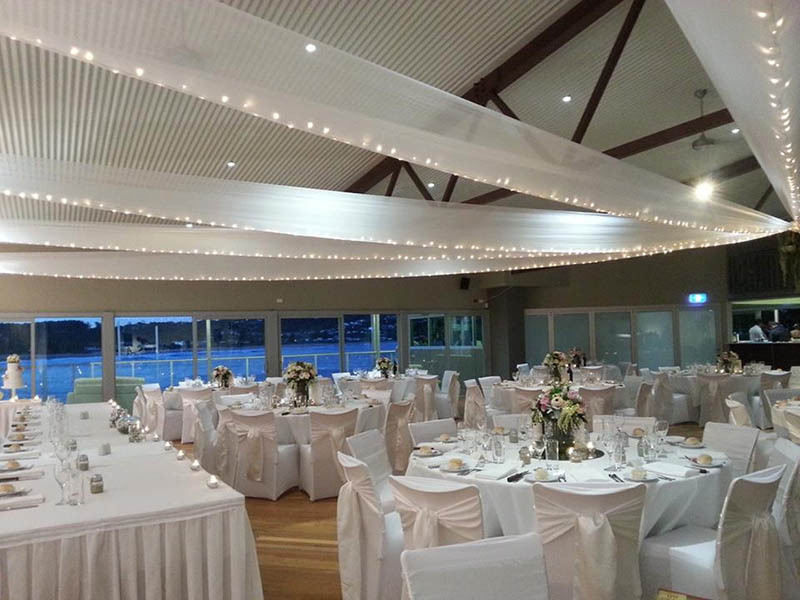 Function enquiries call 1300 714 332 or fill out the function enquiry form below.